Sailor Moon drop game review! As you can see today I decided not to give a first impression nor a review on any makeups today. Why? Because this week I din't purchased any makeup because I'm saving some money for my birthday to buy something nice for me and I'm not quite sure what I want but hey saving money is good but as you can see this is the first time I'm reviewing a game especially a mobile game since I dislike mobile games but I have a good excuse on this one and it's Sailor Moon Drops game. 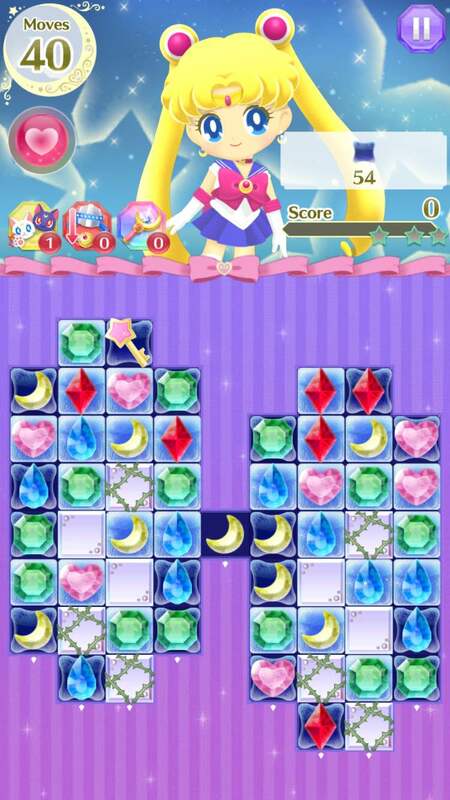 Sailor Moon Drops game is like a candy crush but better. In order to get new characters you must finish each stage and every chapter you level up and when you level up each level you get a new super power. 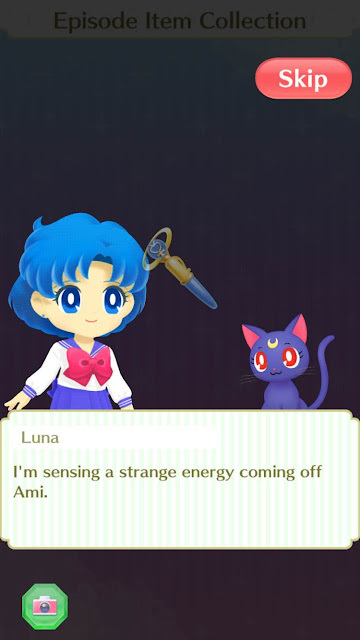 They put the exact same story arc on the original series on how all the characters meet each others so far I only manage to open one and that is Ami Mizuno (Sailor Mercury) each levels gets complicated and every time you loose you loose a heart. I will rate this game 8.5/10 since you have to buy some certain futures and I simply find it stupid wasting money on getting life, points, etc... (like the Kardashians & the Jenner but I deleted the app for my own good it too addictive). 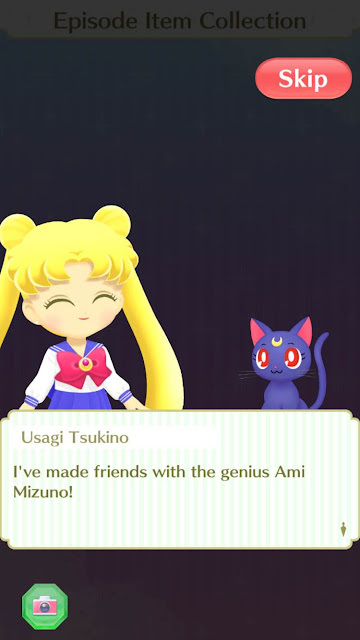 The graphic is super adorable and the story concept is perfect at this moment hopefully I manage to pass the level to get Rei Himo.